Montana nurses may begin aborting unborn babies after a judge blocked the state from enforcing one of its abortion regulations last week. The decision resulted from a lawsuit by two pro-abortion groups that consistently put the abortion industry ahead of women’s safety. 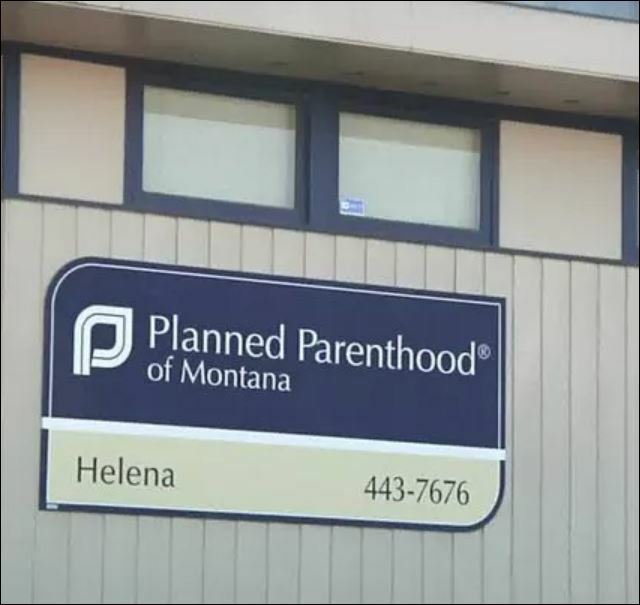 KTVH News reports District Judge Mike Menahan of Helena granted a request by the American Civil Liberties Union and the Center for Reproductive Rights to temporarily block a law requiring that doctors perform abortions. “At this state of the litigation, the state has not met its burden of showing a compelling state interest in restricting Montana women’s fundamental right to privacy,” he wrote last week. Last month, state lawyers argued against an immediate ban on enforcing the law. 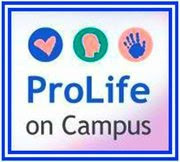 They pointed to an American Journal of Public Health article showing that 1.8 percent of abortions performed by a “newly trained nurse” had complications, compared to 0.9 percent by physician-attended abortions – and said therefore the state had a compelling interest to ban nurses from performing the procedure. Yet Menahan said the same article concluded that the complications were “clinically equivalent” among newly trained nurses, midwives, physicians and physician’s assistants. 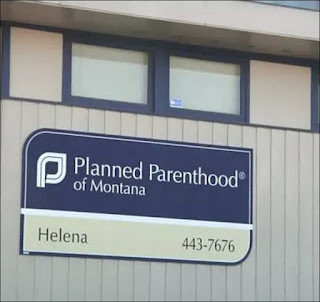 One Montana woman, Helen Weems, hopes to start aborting unborn babies at her Whitefish facility as soon as she is licensed as a nurse, according to the report. Tags: Montana Judge, Forces State, Allow Nurses, Kill Babies, Abortions To share or post to your site, click on "Post Link". Please mention / link to the Greater Fitchburg For Life. Thanks! Hope anyone involved in this burns in Hell! In the 1980s health classes we were sold abortion as no big deal. 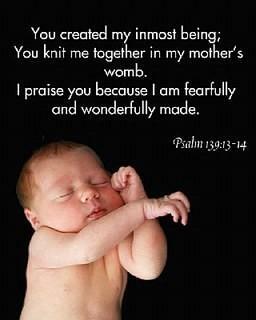 It is just a small group of cells and not a person. They convinced us and changed our view of what was moral and correct. As soon as they had the foot in the door they went all the way to partial birth aborts were the same thing and shoved murder on to everyone as it was OK. Once the door was open it has been impossible to correct how wrong we trained a generation of children to think.